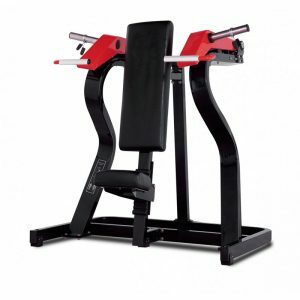 Independent movement arms provide more uniform strength improvement and offer the choice of training one arm at a time. The path of the handles come together during movement providing a natural arc of motion and increased range. 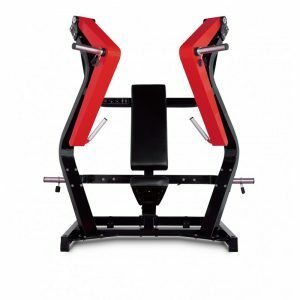 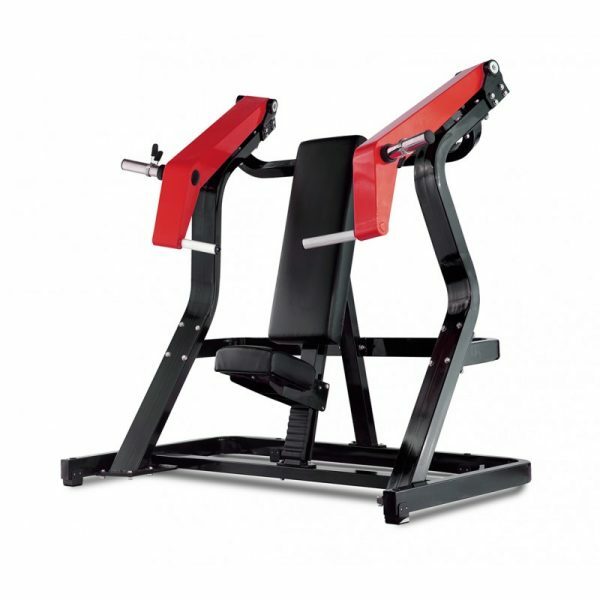 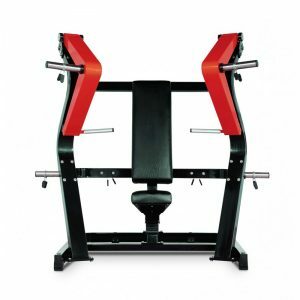 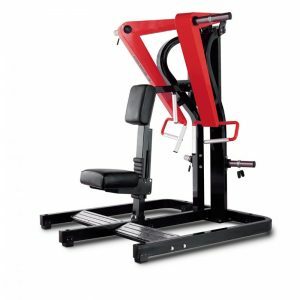 This machine duplicates the dumbbell extension movement on the incline bench while activating the upper chest muscles.